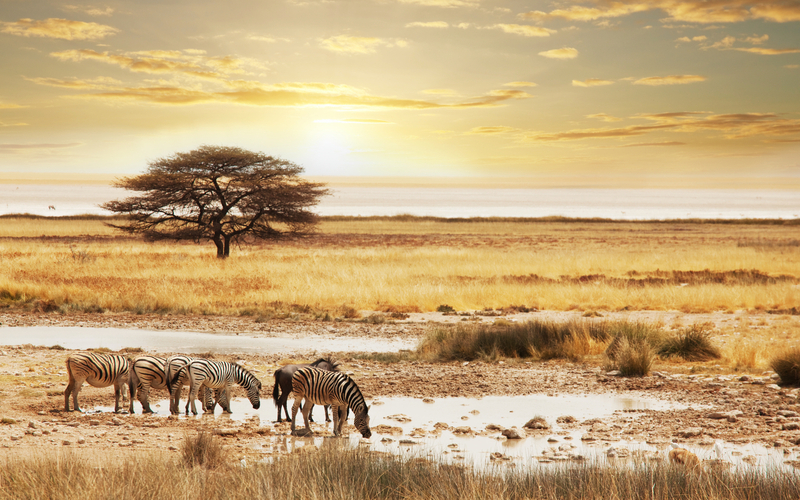 Are you planning on going on that Safari that you’ve always wanted to do? Here at Holiday Hamster we can help you choose a Safari that would best suit you. Maybe you would like to get the full experience and do the mobile camping alongside your Safari, or if camping is not for you then perhaps you would prefer to stay in a luxury lodge then once you’ve decided we can then help you choose the perfect type of Safari for you. 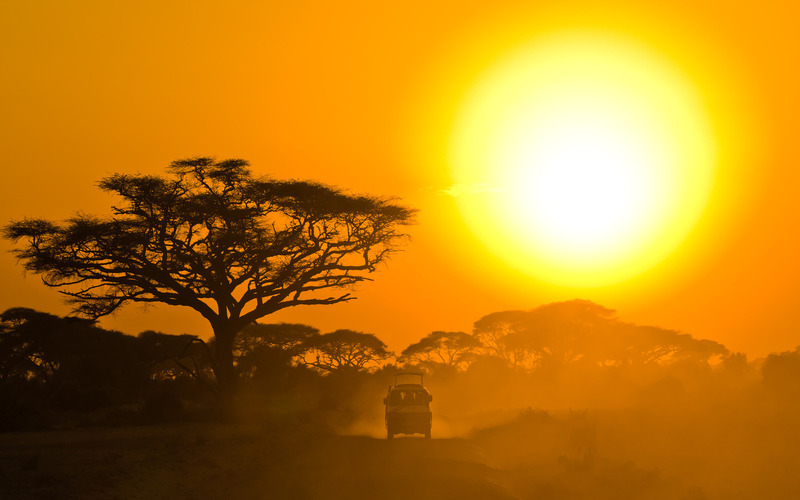 Go ahead and look at our top Safari destinations and if you can’t find what you are looking for then give us a call on 08000 988 955 where a member of our team will be more than happy to help you plan your ultimate Safari.